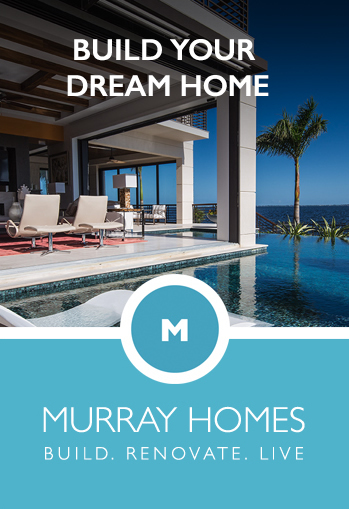 Below are properties for sale from the Lido Key real estate market including: Cherokee Park, McClellan Park, Sapphire Shores, Indian Beach, Oyster bay, Whitakers Landing, . 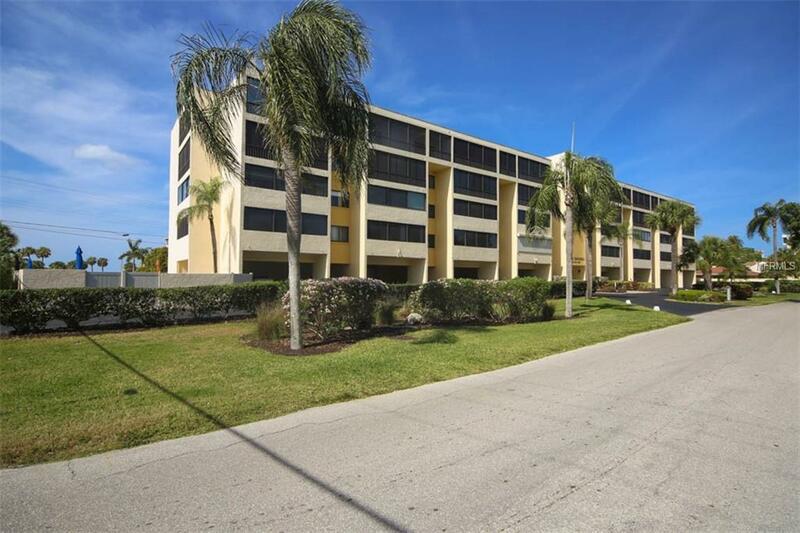 350 Polk Drive Sarasota $399,900 2 bedrooms, 2 bathrooms 1036 Sq.Ft. 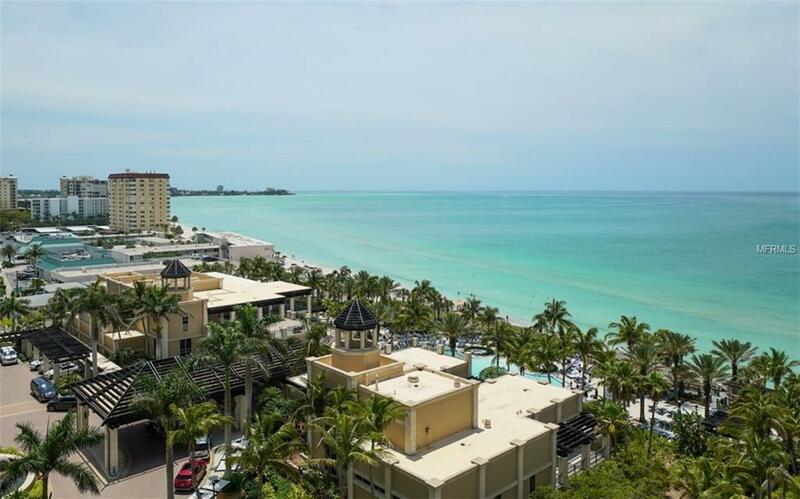 800 Benjamin Fr... Sarasota $424,500 1 bedrooms, 1 bathrooms 900 Sq.Ft. 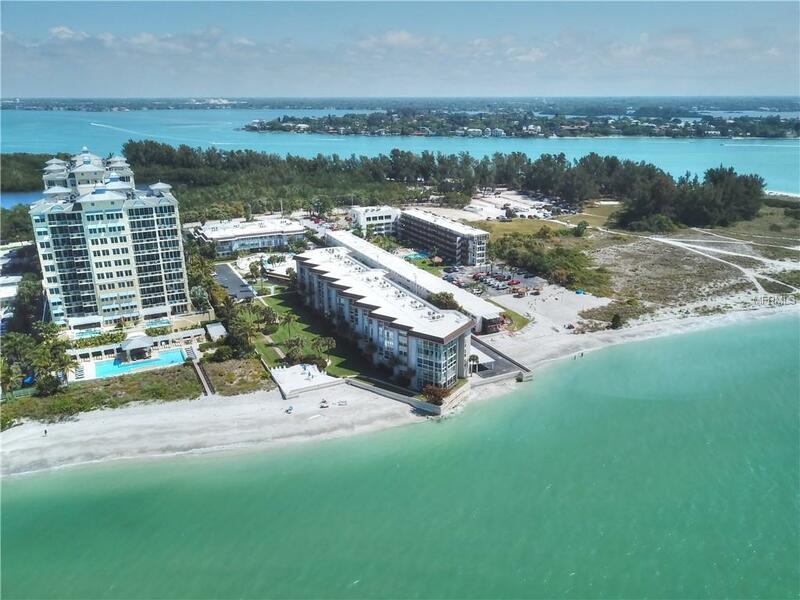 1900 Benjamin F... Sarasota $425,000 2 bedrooms, 2 bathrooms 1242 Sq.Ft. 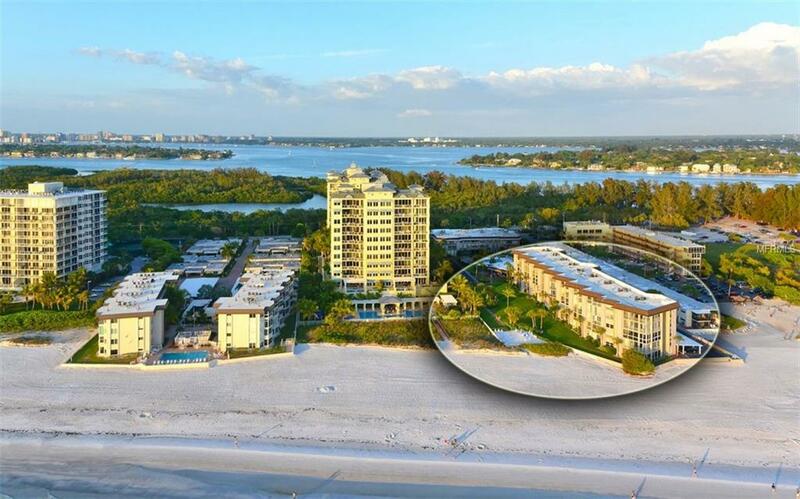 1001 Benjamin F... Sarasota $425,000 2 bedrooms, 2 bathrooms 1224 Sq.Ft. 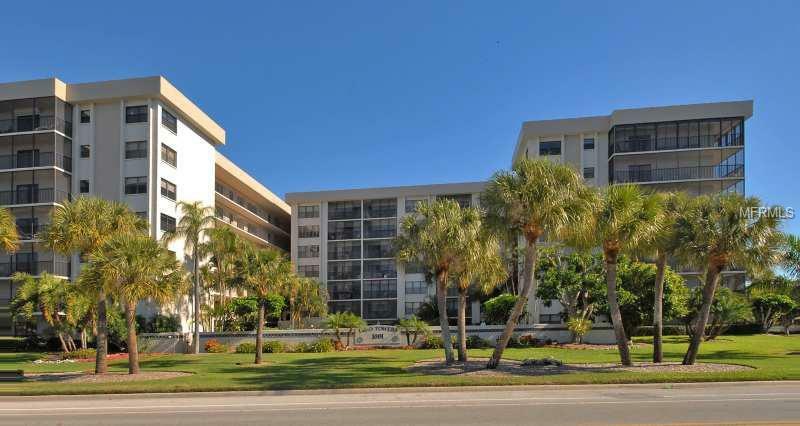 2110 Benjamin F... Sarasota $425,000 2 bedrooms, 2 bathrooms 1248 Sq.Ft. 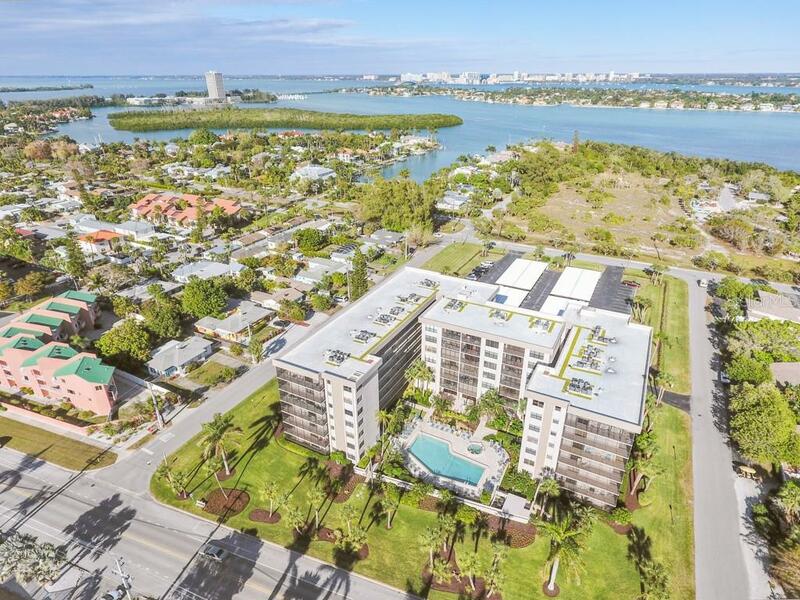 2100 Benjamin F... Sarasota $429,000 2 bedrooms, 2 bathrooms 1172 Sq.Ft. 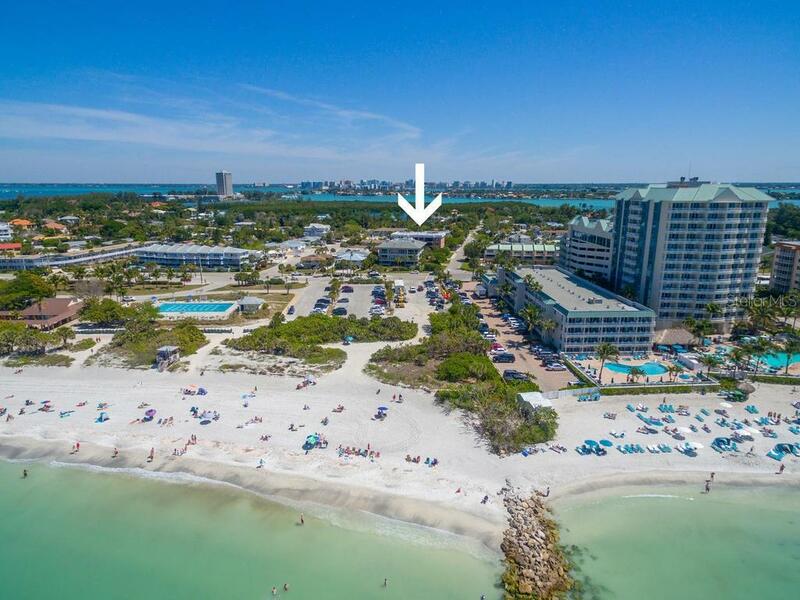 1001 Benjamin F... Sarasota $429,900 2 bedrooms, 2 bathrooms 1367 Sq.Ft. 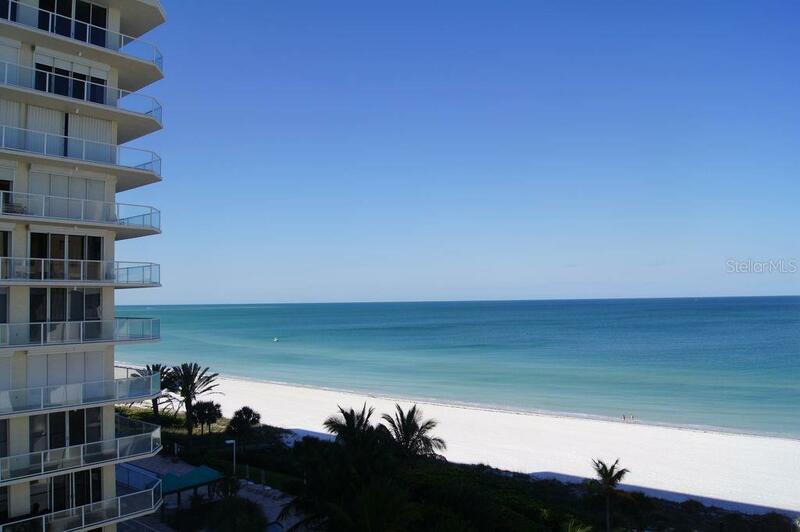 1700 Benjamin F... Sarasota $448,900 1 bedrooms, 1 bathrooms 1059 Sq.Ft. 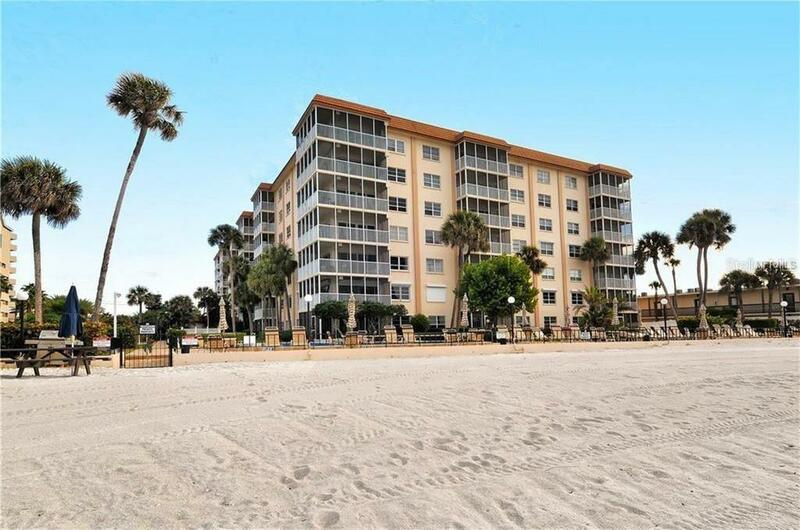 1212 Benjamin F... Sarasota $450,000 1 bedrooms, 1 bathrooms 1116 Sq.Ft. 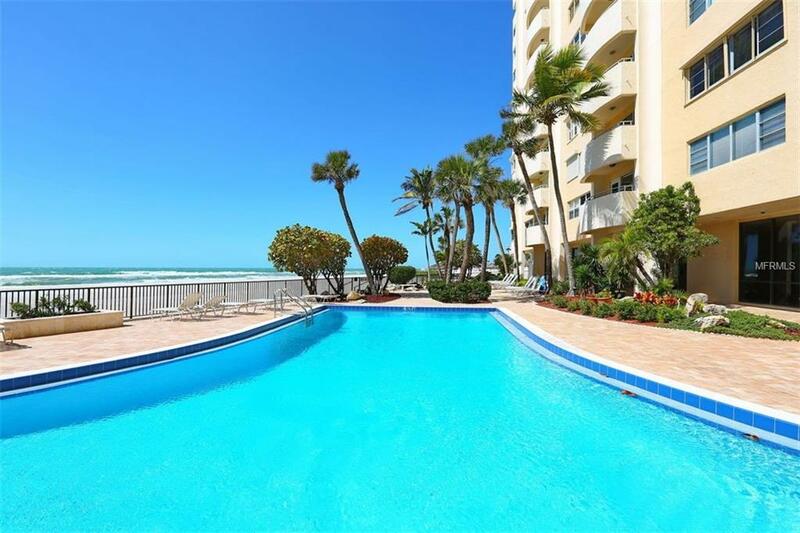 800 Benjamin Fr... Sarasota $460,000 2 bedrooms, 2 bathrooms 1135 Sq.Ft. 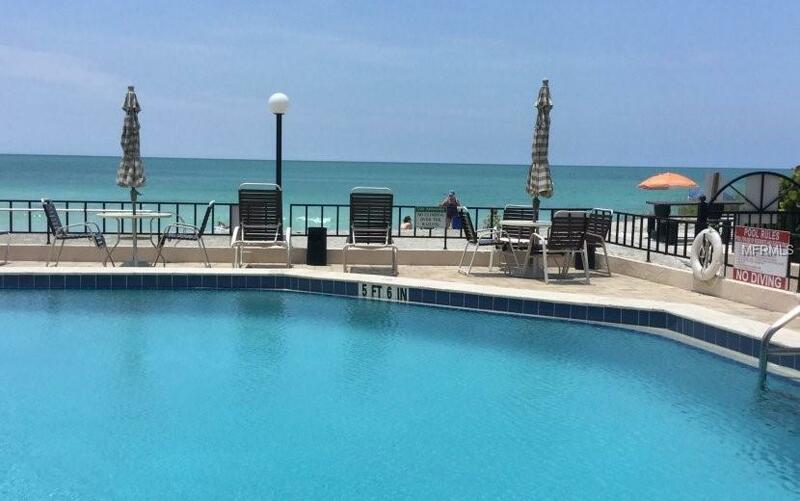 1770 Benjamin F... Sarasota $469,900 1 bedrooms, 1 bathrooms 900 Sq.Ft. 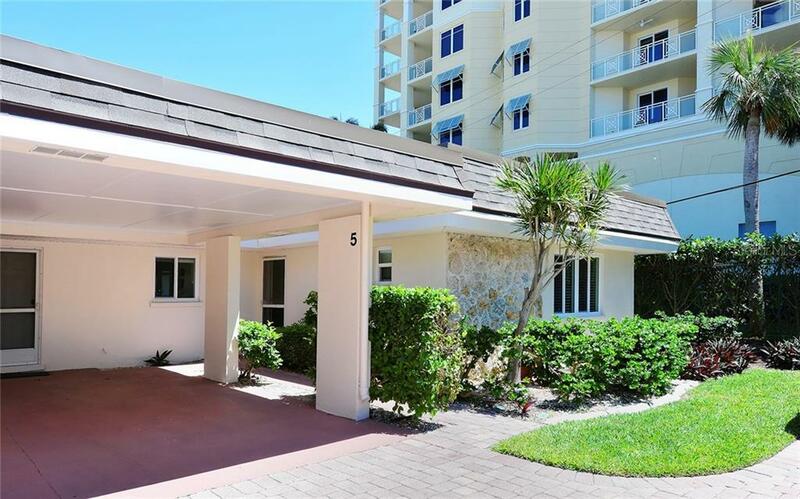 131 Garfield Dr... Sarasota $474,900 2 bedrooms, 2 bathrooms 1215 Sq.Ft.